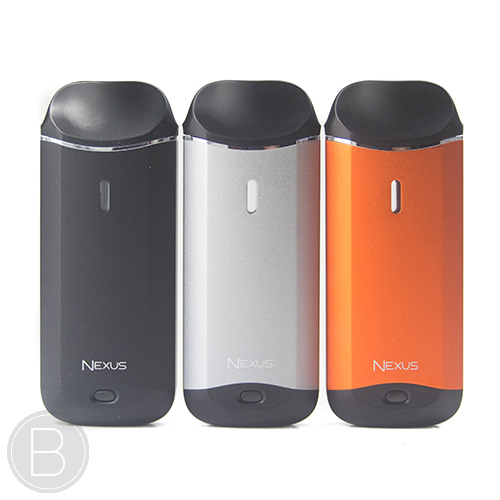 Ultra compact all in one mouth to lung device designed specifically for portability and ease of use on the go. 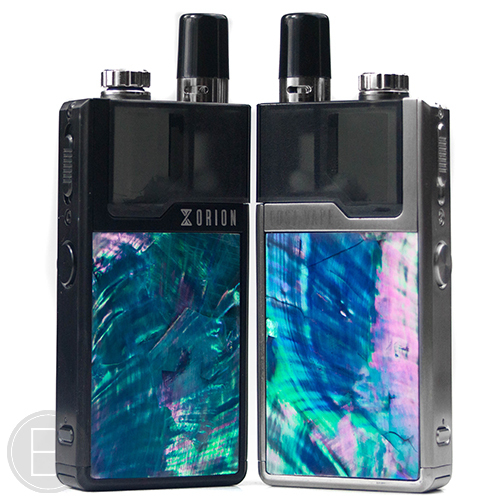 Easy to use filling system, Adjustable airflow and long lasting CCELL coil. 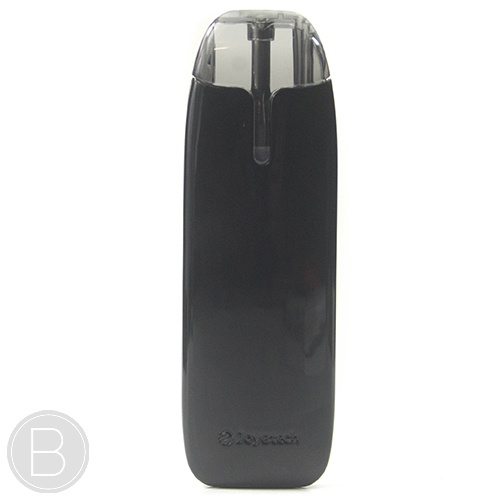 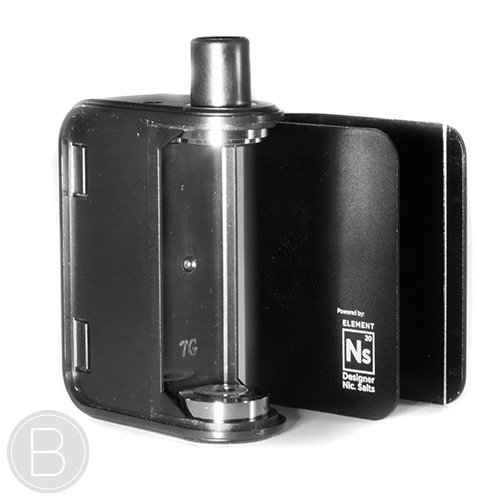 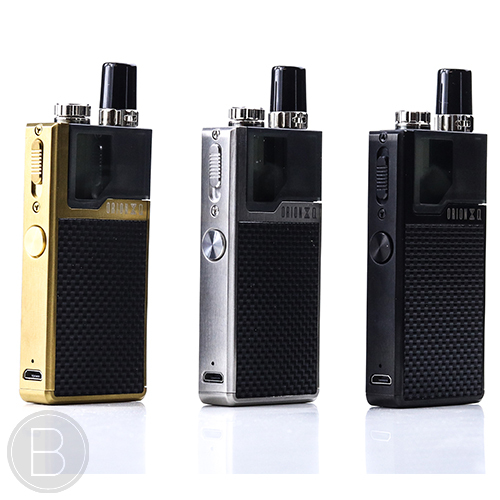 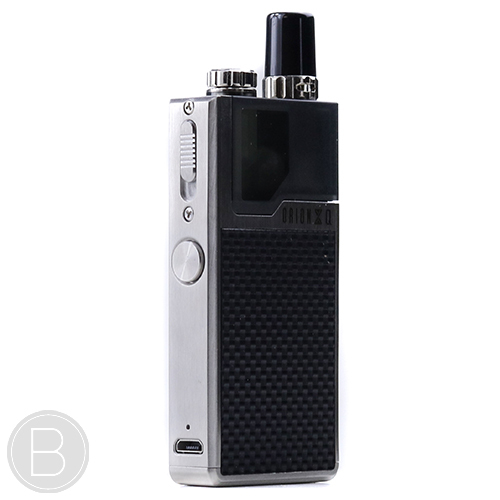 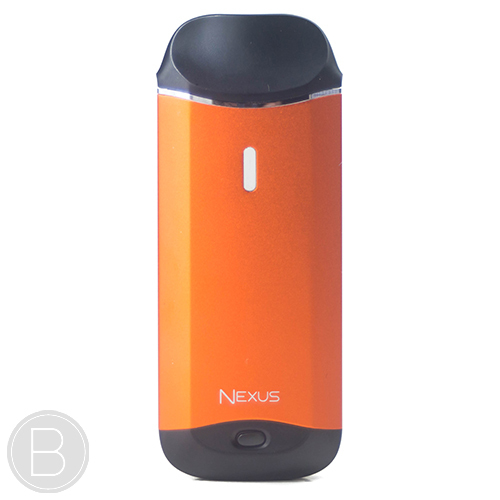 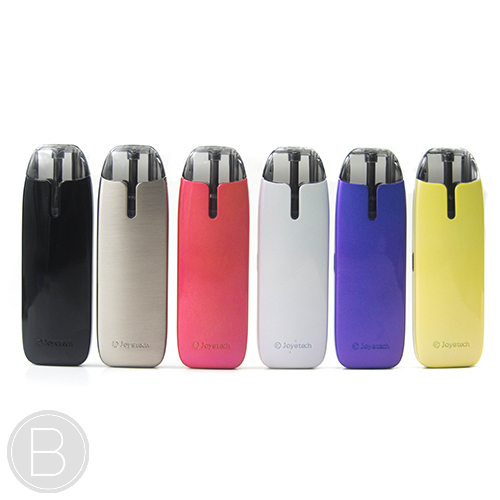 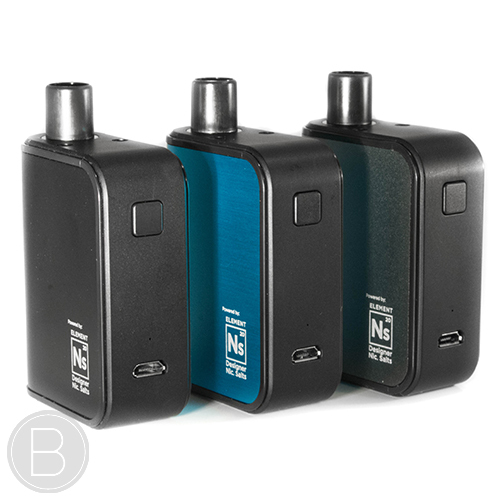 Compact slimline all in one device with refillable pods. 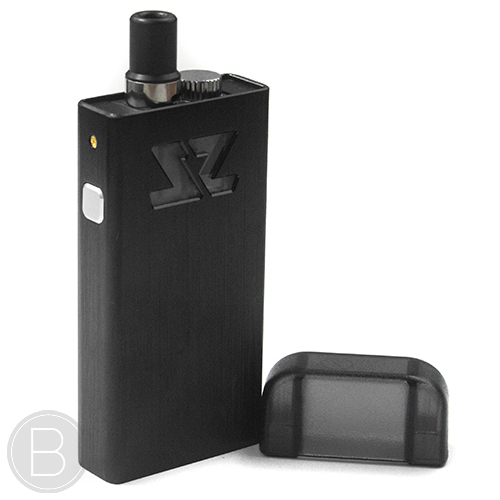 Perfect stealth vape.